Stay and Train program designed with your dog in mind. Lancaster's premier trainers; Innovative, positive, successful. Baths, Brush outs, Shedding packages and more! 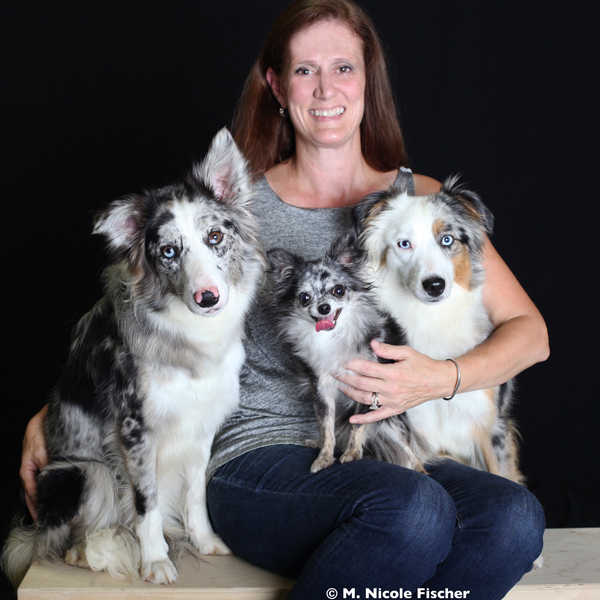 Wendy Jordan heads our staff and oversees all operations utilizing her lifetime of experiences in dogs. All of our staff have a minimum of 3 years experience working with dogs, (trainers are required to have 5), and are well educated, caring, and experienced. 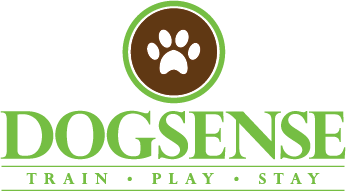 Contact Wendy today to ask about how we can customize our services for your dog. 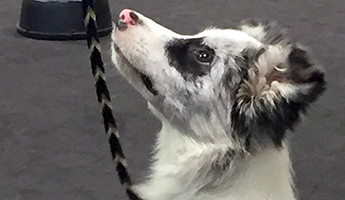 COMPETITIVE OBEDIENCE CLASSES - We offer rally obedience, pre-novice puppy, novice, open, utility, and combined progressive obedience. BEHAVIOUR COUNSELING SESSIONS- Is your dog fearful, aggressive, hyperactive? Have you tried “everything” and nothing seems to help your problem dog? 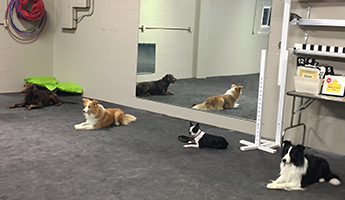 Whether you are wanting to train your dog and certify it as a therapy dog, so the two of you can help others, or you are looking for information on our Facility based Therapy Dog program you can find it here. 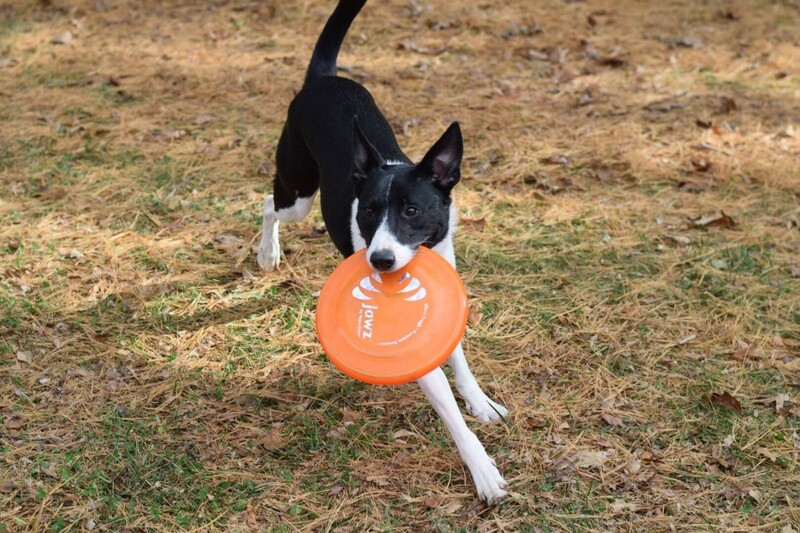 SPORTS - Agility for fun allows you and your dog to have fun running a course, and Nosework allows your dogs to put those new skills to work playing this great new game! 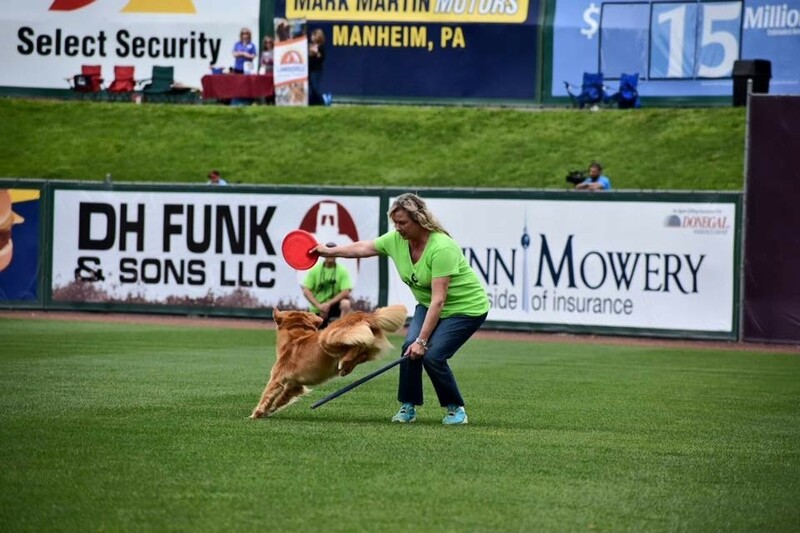 No time to train your dog? Let us assist you! 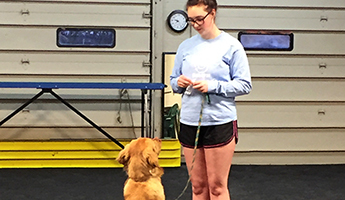 We offer two and four week board and train programs customized to your dog training needs. Our dogs had an extended stay over the holidays. We revived text messages about them frequently which helped ease our mind. The dogs were well care for. We are so happy with Wendy and Dog Sense. 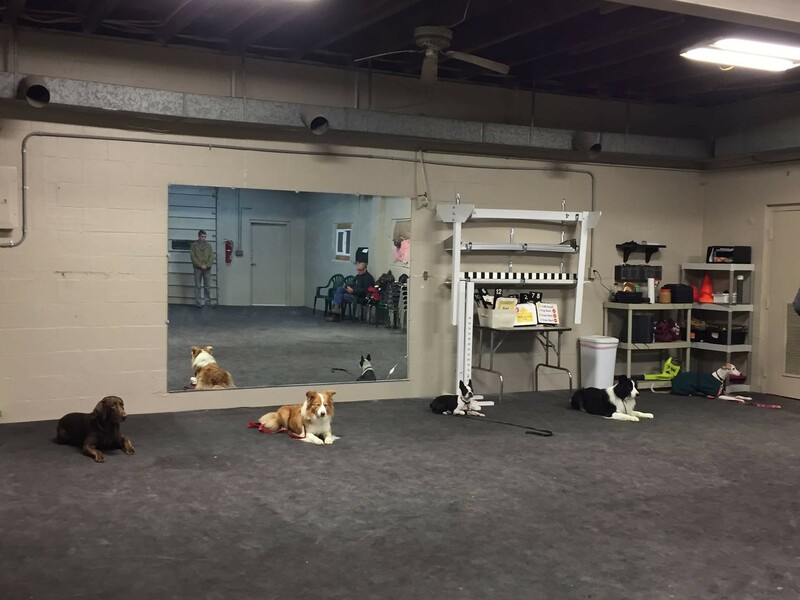 We took a puppy jump start class with a our 3 year old rescue, then transitioned into the 6 week beginner class. My 5 year old is even learning how to handle the dog well. We are learning so much, and our sweet rescue is doing great. So glad we found this great place to work with us! Excellent experience with this place. I've boarded my Border Collies here several times. I've also taken classes at the dog school on the premesis.